Although the audio is a bit mundane, you can easily get over it due to the content provided. 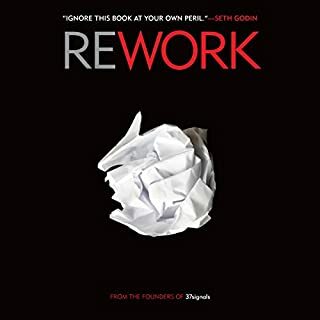 This book is for someone whom is in business, has started a business or may be on the fence. Listen, learn and proceed. What did you love best about The Power is Within You? 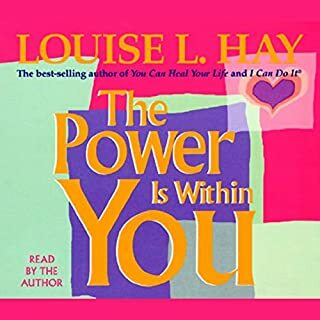 What does Louise L. Hay bring to the story that you wouldn’t experience if you just read the book? I am fully responsible for everything, good, bad, or indifferent and that I need to be in control of my thoughts and responses.